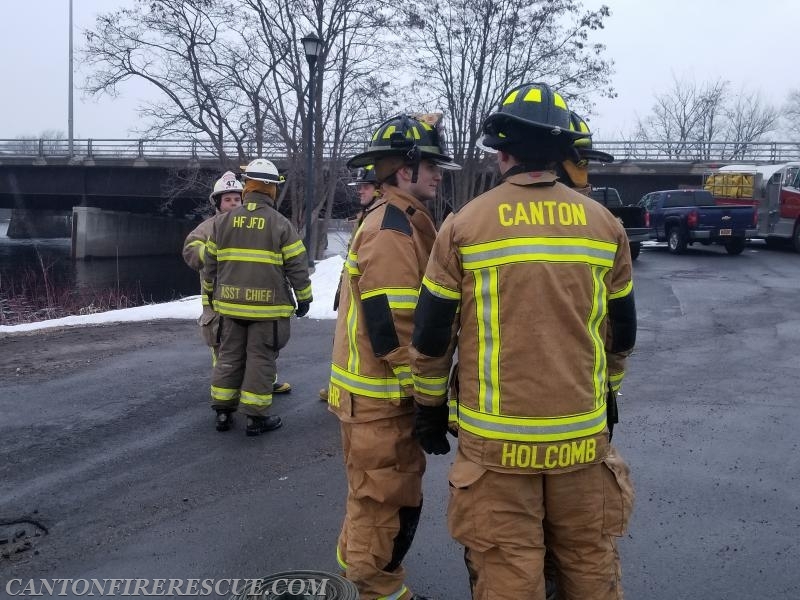 Four members of Canton Fire and Rescue completed the NYS OFPC Water Supply Operations course tonight with the culminating exercise. 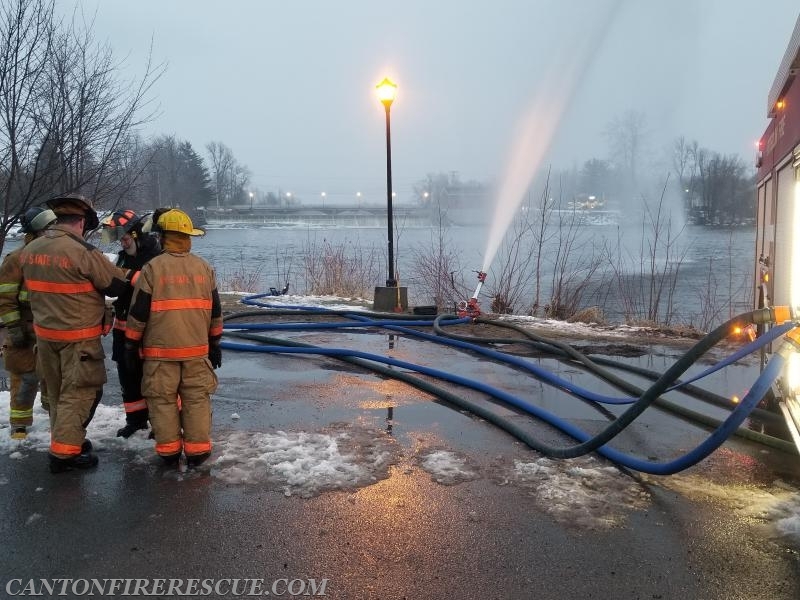 The course is designed to demonstrate how to maximize the ability to obtain and deliver water to an incident and to do so efficiently and effectively. 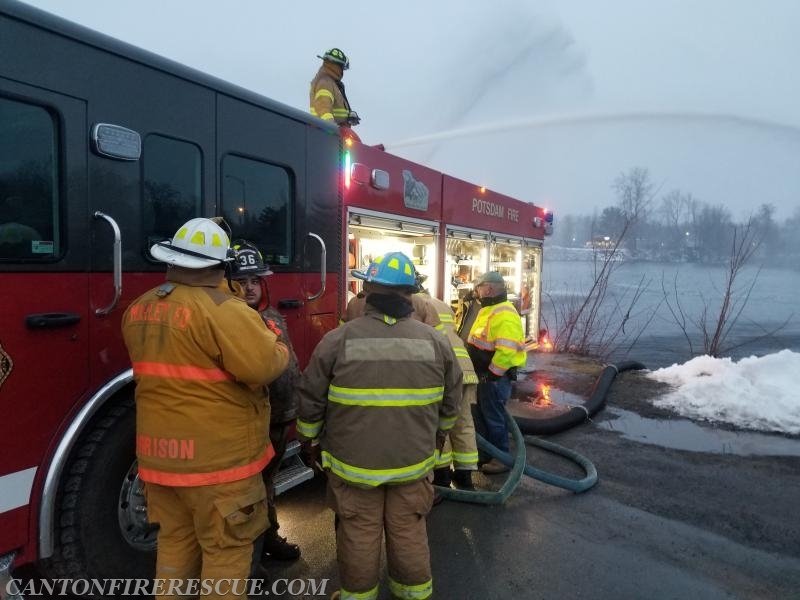 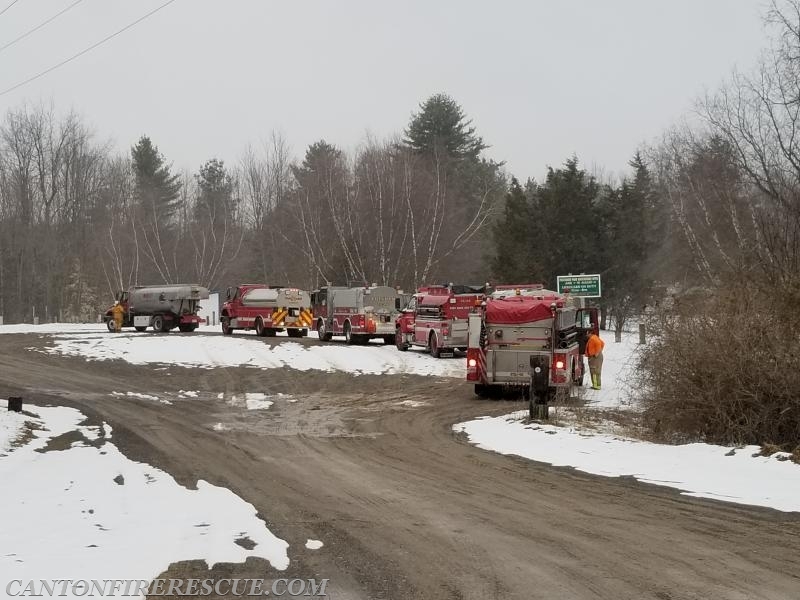 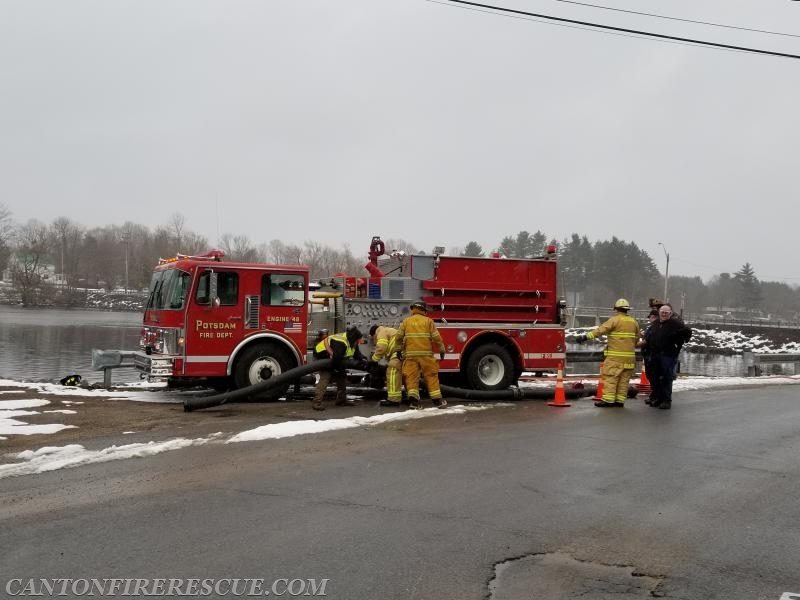 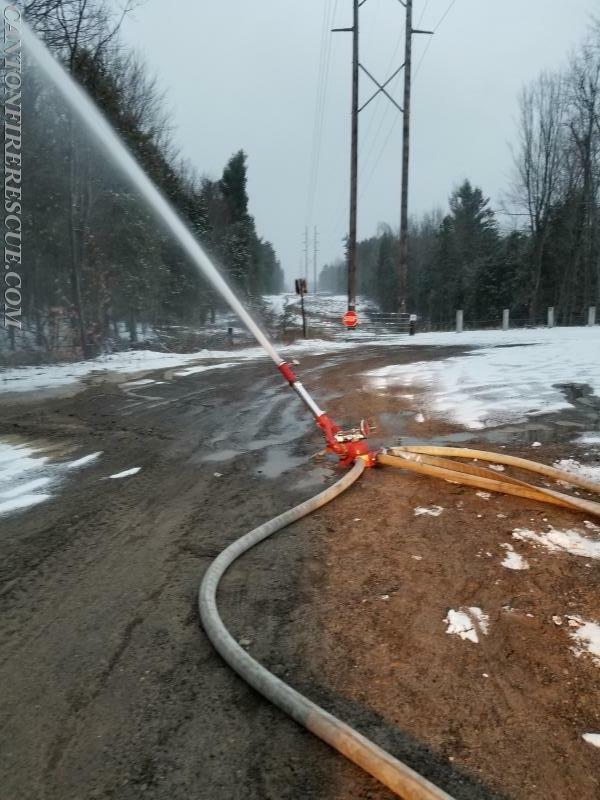 Students learned how to get the most water out of a pumper at draft, how to set up a tanker fill site to maximize fill rates, how to set up dump sites to get a reliable water source at the scene of an incident, and how to relay water to get the most flow possible. 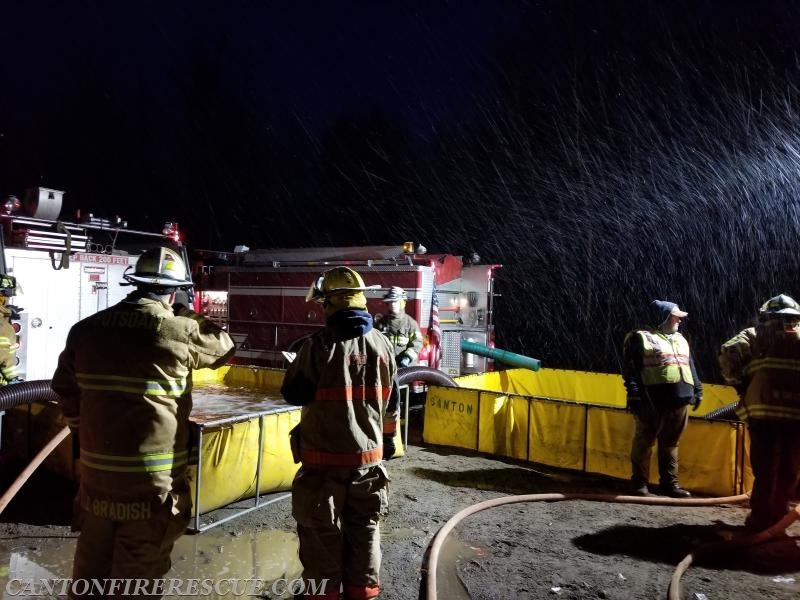 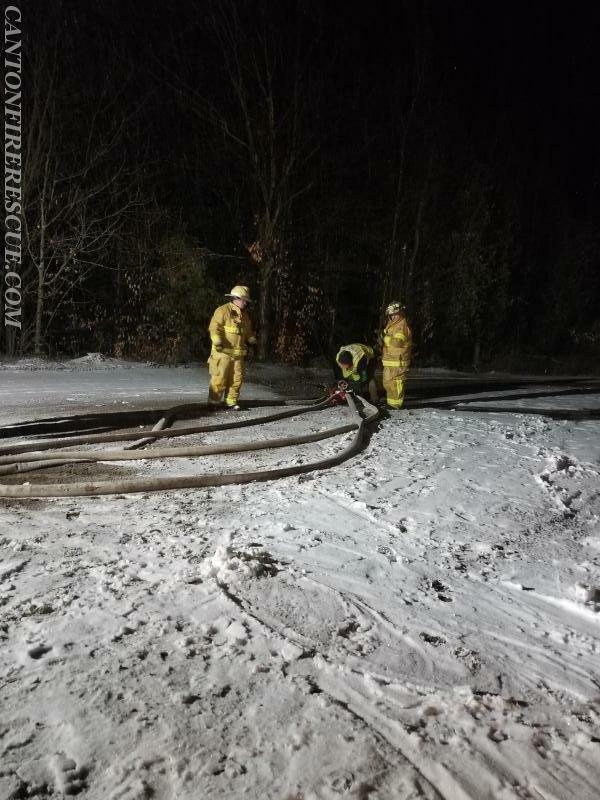 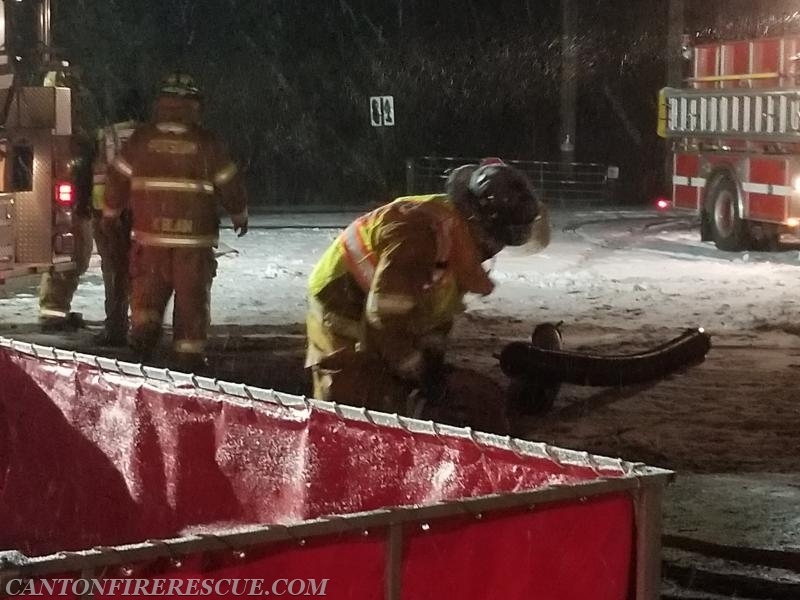 The class had to deal with the crazy weather we had this spring with the final night ending in steady snowfall to add to the complexity of the operation. 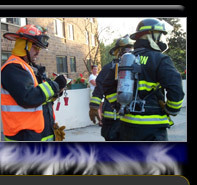 The course was taught by State Fire Instructors Bob Crowe (Past CFD Chief), Ted Schulz, and Steve Sullivan. 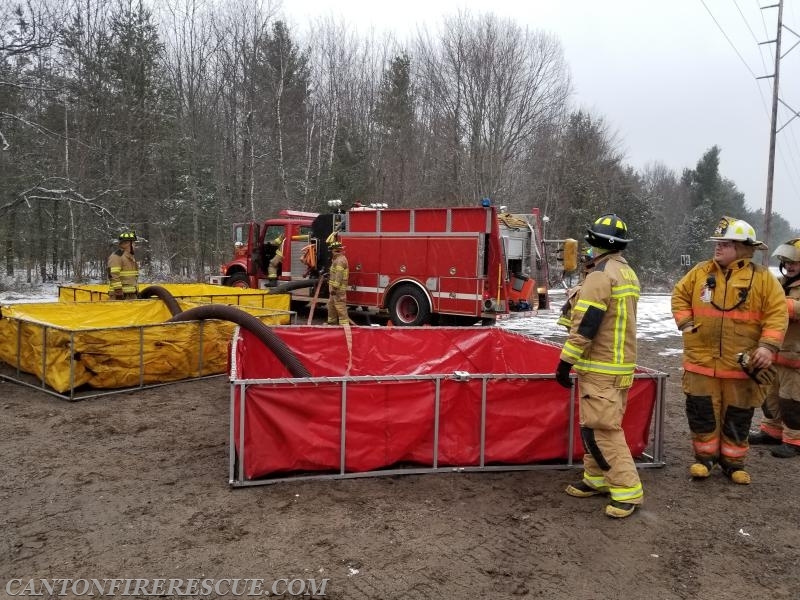 Firefighters Dan Holcomb, Jon Pinckney, Ethan Collins, and Kyle Wehr all completed the course and gained valuable knowledge that will aid them throughout their careers.